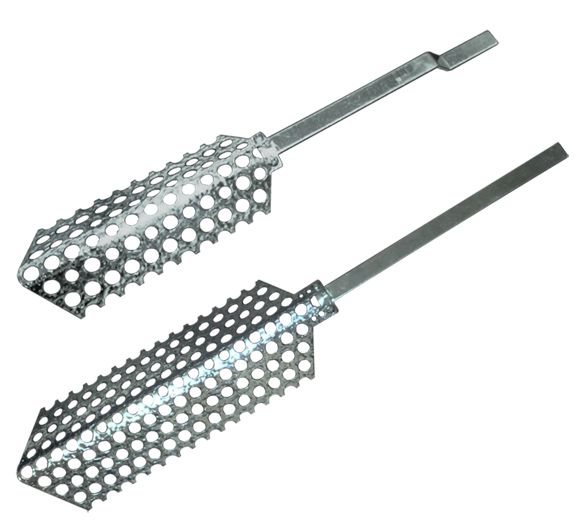 The Super Spreader reflects the light back on to the reflector and thereby increases the effectiveness essentially. 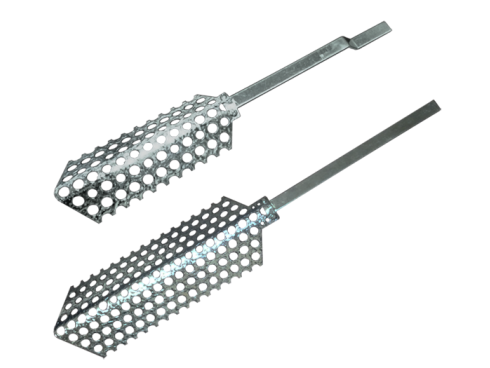 Additionally, the spreader reduces the heat emission, which allows to hang the Adjust-A-Wings reflector as close as 20cm over the plant tips. The design of the Super Spreader is based on logic and simplicity! INCREASE YIELD, REDUCE HEAT AND SAVE POWER The Super-Spreader spreads this excess light and heat proportionally to all areas of the grow room This creates even light and more harmonious growing conditions throughout the entire grow room The aluminium surface reflects and redirects light in a selective 4-way pattern for fantastic results.